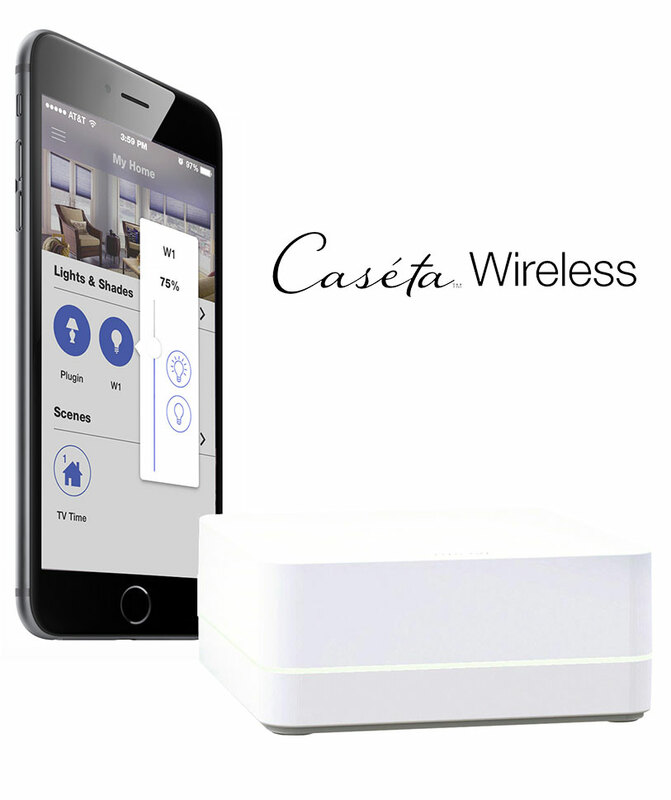 If you live in an apartment, smaller home or condominium, then a Caséta Wireless system is the perfect solution for you. installation. For example, let’s look at four areas in a home that could benefit from the Caséta treatment. Let your lights welcome you home. Control outdoor lights where and how you want. Turn porch lights on or off from up to 100 feet away for extra peace of mind. Then easily install an in-wall dimmer and simply clip a remote to your car visor. Make the heart of your home more practical. Control multiple lights from your smartphone or by remote so you always have the best light for cooking, dining or entertaining. Adjust overhead and pendant lights at the touch of a button to create a space that adapts to your family’s needs. Control of your lighting isn’t limited to a spot on the wall. Enjoy the convenience of adjusting lights with one touch – right from your bedside. Simply plug in a lamp dimmer and easily install an in-wall dimmer. Keep remotes on your nightstands so control of overhead and lamp lighting is always within arm’s reach. Control overhead and lamp lighting from the palm of your hand or the sound of your voice. It’s so convenient. With a wireless tabletop remote control, you can set lights to the right level without leaving the comfort of your couch or chair. Simply plug in a lamp dimmer and keep a remote on your end table to control a lamp right from your seat. Adjust the lights to relax, watch a movie, or entertain. You can set scenes or create favorites that activate with one touch – all from anywhere in a room. This Caséta Wireless system from Lutron is ultra-reliable and, better yet, the experts at Bishop Site Services can tailor everything to suit your distinctive needs. Additionally, Caséta’s quiet frequency band is free of interference so your dimmers are never affected by other wireless products. Bottom line: It just works. 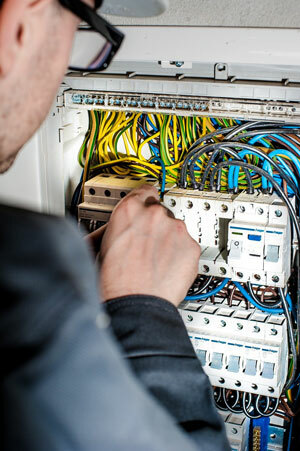 Contact Bishop Site Services to discuss your Caséta Wireless installation.